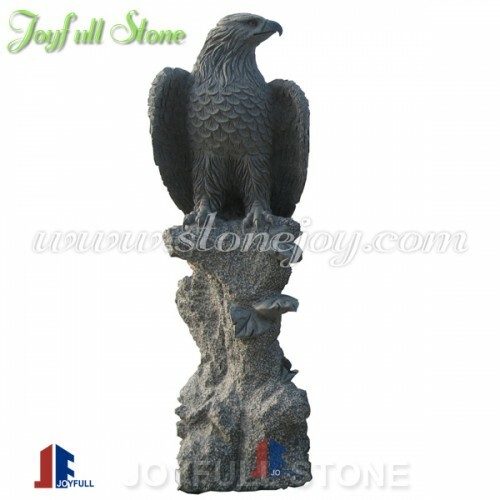 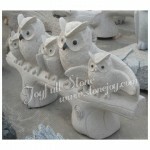 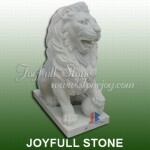 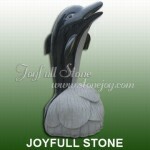 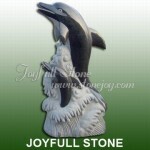 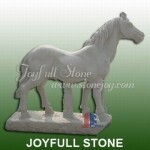 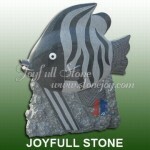 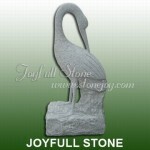 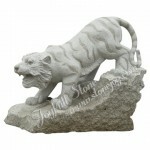 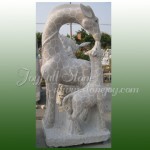 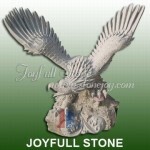 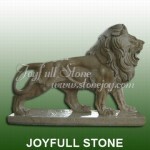 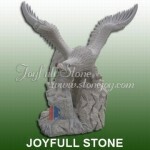 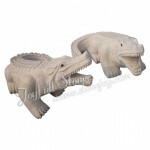 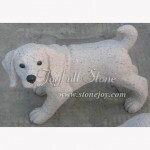 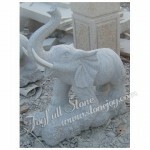 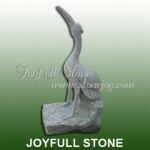 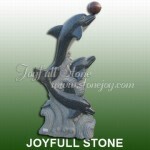 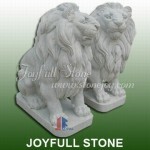 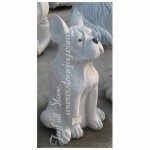 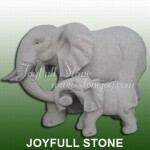 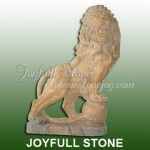 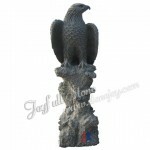 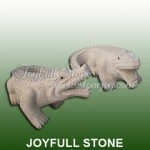 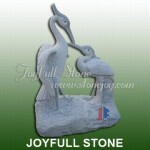 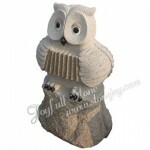 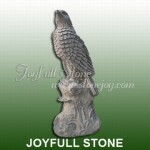 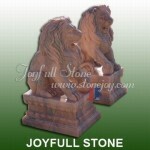 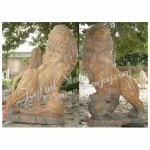 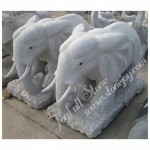 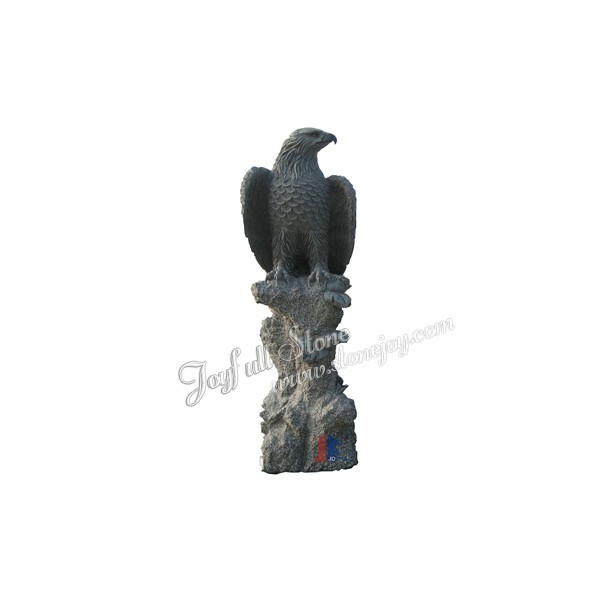 1.Hand-carved granite and marble animal sculptures. 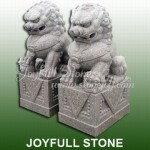 6.Package: Seaworthy fumigated wooden crates with careful inner protection. 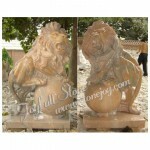 If you have interests to know more, welcome to contact us now, we will reply in 24 hours.